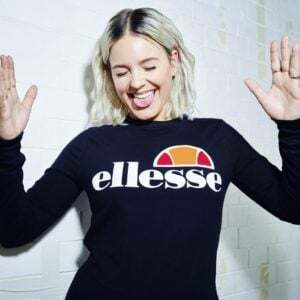 ellesse is pleased to announce that we have teamed up with British R&B singer and songwriter, Anne-Marie, who will be the new face of the ellesse Heritage segment. Rising star Anne-Marie is best known for her recent global hit singles ‘Alarm’ and ‘Do it Right’, performing with Rudimental and touring globally for two years as their lead live vocalist. She also has a list of other talents; she is a three-time world champion in Shotokan Karate! 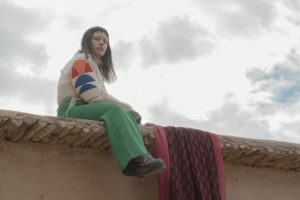 The ellesse Heritage brand aims to shape the future by honouring the past, using their extensive archive to create sports inspired designs based on a rich history and iconic branding. 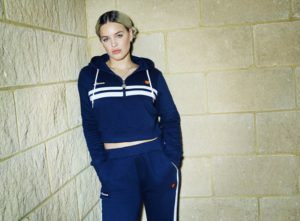 ellesse look forward to working with Anne-Marie whose authentic image and bold style perfectly match the brands spirit and purpose. 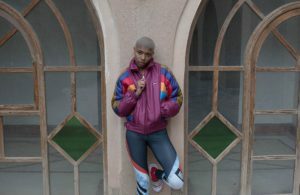 View our full ellesse Heritage collections here.